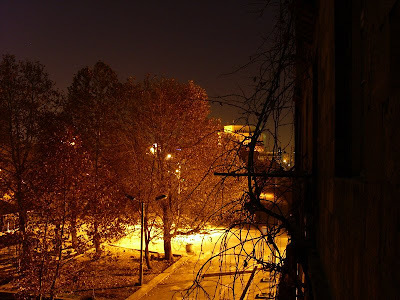 I'm living in independent Armenia 17 years of my life. I'm love my country and I'm proud of it. 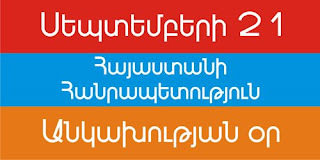 I remember the painful process of forming the new state and remember watching the raise of our tricolor (instead of the soviet Armenia's red-blue-red flag) on the Republic Square. It was not on September 21, but some days later - after announcing results of the referendum. The flag was then visible from our window, now trees are higher and are hiding it. Here are some of my pictures from my "HOME" folder on my laptop. I was watching it often while living in Netherlands, i was feeling homesick. badly. 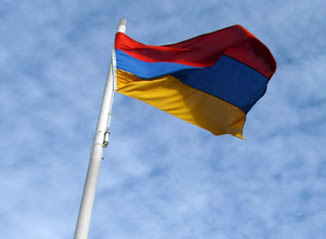 Armenian flag: i took this photo in Rotterdam, in the flags' museum. Now i'm sitting in the same balcony and hearing the sounds of a celebration concert in the square. 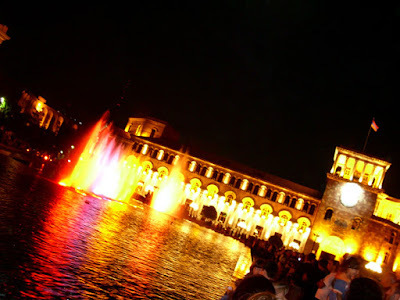 Long live free and independent Armenia!